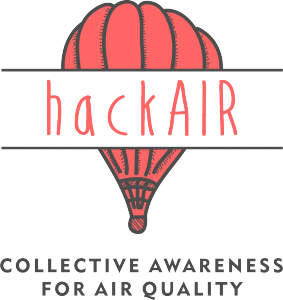 hackAIR is an EU-funded project aiming to develop an open technology platform for citizen observatories on air quality. It is supported through the EU programme on “Collective Awareness Platforms for Sustainability and Social Innovation” until December 2018. Following a co-creation process with users and the development of the hackAIR platform and its components, the hackAIR platform will be pilot tested in Norway and Germany starting in September 2017 in order to validate the service platform and contribute towards individual and collective awareness about air quality in Europe, encouraging changes in behaviour towards air quality improvements. By pilot testing the hackAIR platform and related collective sensing tools, the project aims to raise collective awareness about the daily levels of human exposure to air pollution. 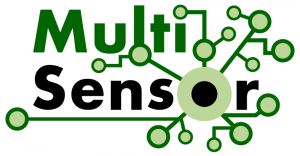 MULTISENSOR is an EU funded research project, which aims at advancing the research and development of multilingual media analysis technologies. The goal is to enable users (e.g. journalists, entrepreneurs) to attain a comprehensive and exact understanding of topics they are engaged in, not only from their own but from multiple viewpoints. MULTISENSOR stands for Mining and Understanding of multilinguaL contenT for Intelligent Sentiment Enriched coNtext and Social Oriented inteRpretation. Scanning multiple heterogeneous sources MULTISENSOR will help gather and semantically integrate various local subjective and biased views disseminated via TV, radio, mass media websites and social media. Using sentiment, social and spatiotemporal methods MULTISENSOR will then help to interpret, relate and summarize economic information and news items. 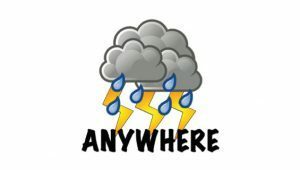 The principal objective of ANYWHERE is to enable society as a whole and the main civil protection agencies to respond more rapidly than today to extreme climate and weather events, and to better cope with the high social, environmental and economic impacts related to these extremes. The Project will establish a pan-European platform on extreme climate risks that will enable to identify, in a number of geographic regions, critical situations that could lead to loss of life and economic damages. Such early-warning should enable to improve protection measures and, in case of catastrophic situations, ameliorate the coordination of rescue operations. The platform will therefore serve as decision-making tool for various authorities when faced with a situation of crisis, and will provide state-of-the-art early warning systems to help exposed populations avert disaster. 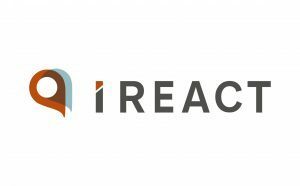 I-REACT is an innovation project funded by the European Commission. The project aims to integrate emergency management data coming from multiple sources, including that provided by citizens through social media and crowdsourcing. This way, it will be possible to produce information faster and allow citizens, civil protection services and policimakers to effectively prevent and/or react against natural disasters. Earth Observation (EO) data access through the Copernicus data distributor systems has paved the way to monitor changes on Earth, using Sentinel data. One of the main objectives of EOPEN is to fuse Sentinel data with multiple, heterogeneous and big data sources, to improve the monitoring capabilities of the future EO downstream sector. Additionally, the involvement of mature ICT solutions in the Earth Observation sector shall address major challenges in effectively handling and disseminating Copernicus-related information to the wider user community, beyond the EU borders. 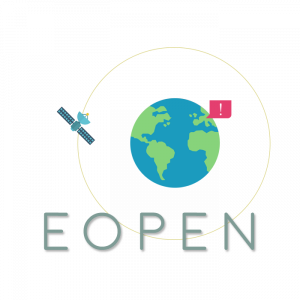 EOPEN will fuse Copernicus big data content with observations from non-EO data, such as weather, environmental and social media information, aiming at interactive, real-time and user-friendly visualisations and decisions from early warning notifications. The fusion is also performed at the semantic level, to provide reasoning mechanisms and interoperable solutions, through the semantic linking of information. Processing of large streams of data is based on open-source and scalable algorithms in change detection, event detection, data clustering, which are built on High Performance Computing infrastructures. Alongside this enhanced data fusion, a new innovative, overarching Joint Decision & Information Governance architecture will be combined with the technical solution to assist decision making and visual analytics in EOPEN. Besides EO product-oriented data management activities, EOPEN also exploits user-oriented feedback, tagging, tracking of interactions with other EOPEN users. EOPEN will be demonstrated in real use case scenarios in flood risk monitoring, food security and climate change monitoring.